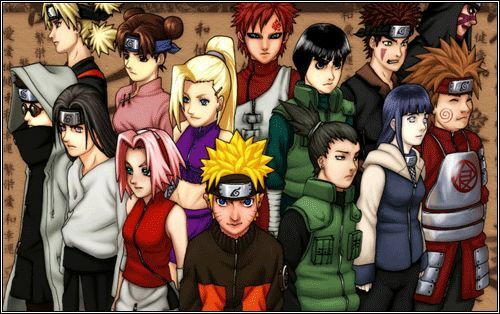 You are going to Watch Naruto Shippuden Episode 124 English dubbed online free episodes with HQ / high quality. Stream Anime Naruto Shippuden Episode 124 Online English dub Art. As Deidara’s C4 Karura detonates, Sasuke perishes. Believing to have won, Deidara drops his guard, only to be pierced by Sasuke’s Chidori. After being asked how he had survived, Sasuke reveals that he was never harmed and that Deidara was under his genjutsu. Deidara tries to kill Sasuke, but is misled by his Sharingan again. Both combatants collapse and Sasuke deactivates his Sharingan. Angered at being mocked, Deidara unveils his final attack, turning himself into a living bomb and detonating himself in an attempt to kill Sasuke.